The Pax 2 and the Grasshopper are popular portable vaporizers and here we will compare them. Although they are both very convenient for use on the go, they don’t work in the same way. The Grasshopper is mainly an on-demand convection vaporizer from Hopper Labs. It is the first product from this manufacturer and it has been praised for its innovation. The Grasshopper heats up very quickly and it comes with a full temp spectrum that uses a rotary dial. In addition, the Grasshopper has a rechargeable battery system that can be replaced. The Grasshopper has a stylish design and the stainless steel version is available for $225, while the Titanium model costs $265. The latter weights slightly less and it is less likely to get scratched. 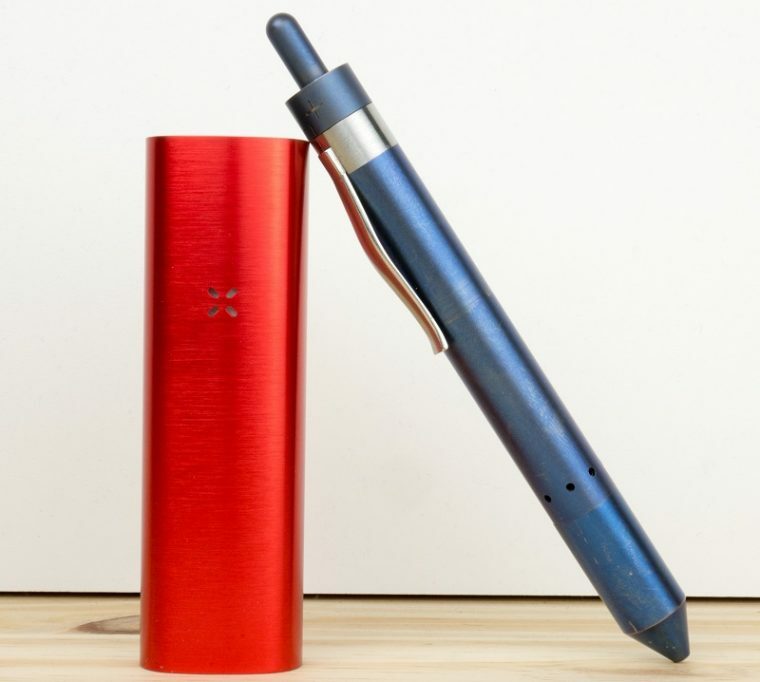 The Pax 2 works as a conduction session vaporizer and it was created by PaxVapor. This second version offers a significant improvement over the original Pax. The main difference is that the Pax 2 is easier to clean and maintain. 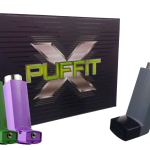 The Pax 2 is also highly reliable and it was designed to last. You can use it on the go and it is ideal for outdoor activities like biking, hiking, skiing or camping. Since it features a larger chamber, it allows extended sessions and it is great for sharing with friends without having to repack in the middle of the vaping session. It produces cooler vapor, although it also has more draw resistance. You can get the Pax 2 for $149.99 and when you buy directly from PaxVapor, you get a 10-year warranty. The Pax 2 is 3.87″ tall, 1.21″ wide and it has a depth of 0.8″, while the Grasshopper is nearly 5.6″ tall and it has a diameter of 0.55″. The Pax 2 is heavier and bulkier. It weighs 92 grams, while the Stainless Steel Grasshopper is about 67 grams and the Titanium version weighs around 55 grams. Both the Pax 2 and the Grasshopper are very portable and easy to carry. 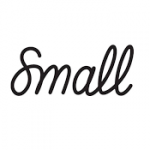 They fit perfectly in your pocket so you can bring them with you without hassle. The Grasshopper resembles a pen, while the Pax has a rectangular shape. The Grasshoper has a rechargeable Lithium-Ion 3.7v 750mAh battery that can be replaced. It can be charged using a USB charger that is automatically attached to the back of the pen. It offers a secure fit and it can be fully charged from zero in one hour approximately. It is advisable to get an external charger and additional batteries to make sure that you are always ready to vape. The Pax 2 features a rechargeable Lithium-Ion 3.7v 3000mAh battery that can’t be replaced. A full battery offers around one hour and a half of use and you can charge the device fully from zero in about 90 to 100 minutes. The battery life is quite good, specially considering the size of the device. However, the fact that it uses non-replaceable battery is slightly disappointing. Still, you can get an external battery pack that you can bring with you if you need to go for a long trip. The Pax 2 can be charged using magnetic USB charging brick that is attached to the side of the vaporizer. The downside is that the magnet is not very strong, so you may need to use a hair band or something similar to make sure that the device and the charging station are firmly attached. In general, the Grasshopper and the Pax 2 offer good charging solutions and great battery life. While the Pax 2 offers longer battery life, it is not possible to change the batteries when needed, which is something you can do with the Grasshopper. In the end, it all depends on what you prefer and how you will use the vaporizer. The Grasshopper has a chamber that uses a kind of 3d printed metal known as direct metal laser sintering, which allows the unit to be compact and to optimize the performance of the chamber. The Grasshopper relies on a 45-watt heater that can reach 410 degrees Fahrenheit in nearly 5 seconds and stainless steel vapor path. The Pax 2 has a stainless steel chamber and the vapor path is also made of stainless steel. There is a thin film Kapton heater flex used as heating element. It generally heats up in 50 to 70 seconds, depending on factors like packing style, environment and vaping material. The main difference is the draw resistance. The Pax 2 has a lot more of resistance than the Grasshopper, which offers an impressive free flow, specially for dry herbs. Both the Pax 2 and the Grasshopper are easy to clean and maintain. As previously mentioned, the Pax 2 is way easier to clean than the original version. There is no complicated process needed to clean the Pax 2 or the Grasshopper, you only need to wipe out the chambers after a session. In the case of the Pax 2, you will need to clean the vapor path with a cleaning brush from time to time. The screen on the Grasshopper can also be cleaned with a brush. In summary, the two units are easy to clean and benefit from some regular maintenance. Which one should you get, the Pax 2 or the Grasshopper? Both vaporizers offer high quality and they are also easy to clean and maintain. You can bring them with you when you are on the go and enjoy their convenience and portability. The Grasshopper and the Pax 2 are ideal for outdoor activities, festivals, picnics, etc. They are discreet and offer good performance and solid battery life. The Grasshopper heats faster and it offers great vapor quality. It also has a Lifetime warranty. The Pax 2 is very portable, although it is larger. It comes with a warranty of 10 years.